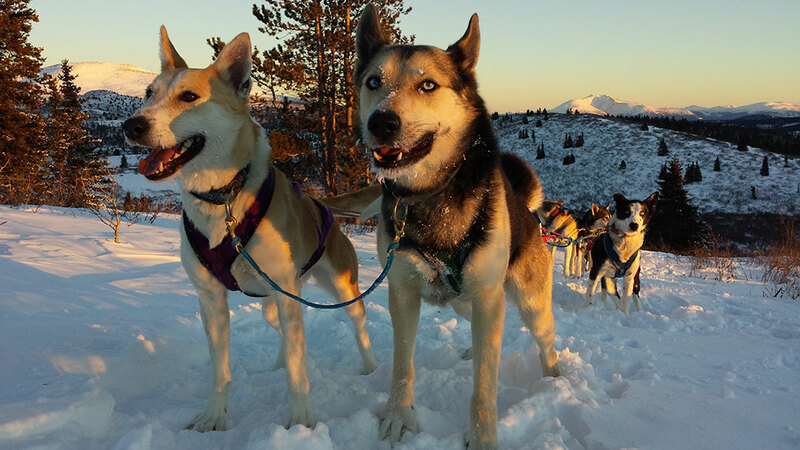 Our full day is a real immersion in the mushing world. 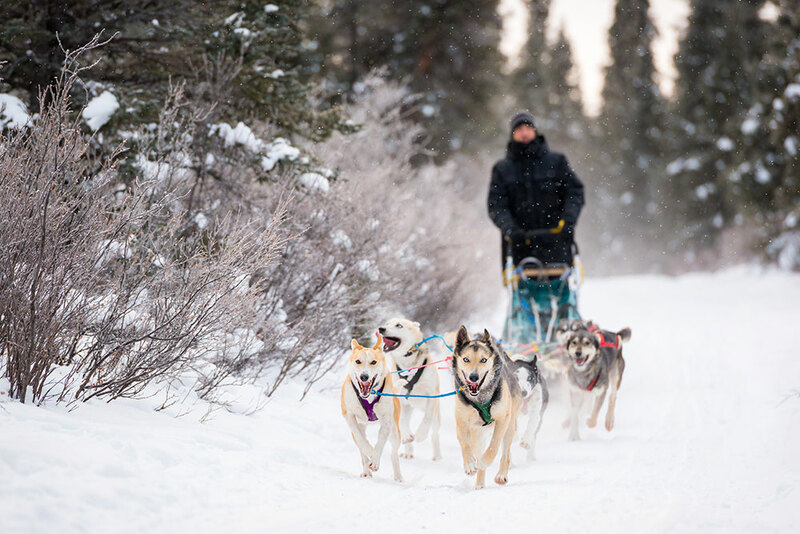 As we are a small operation, we offer personalized experiences to our guests. 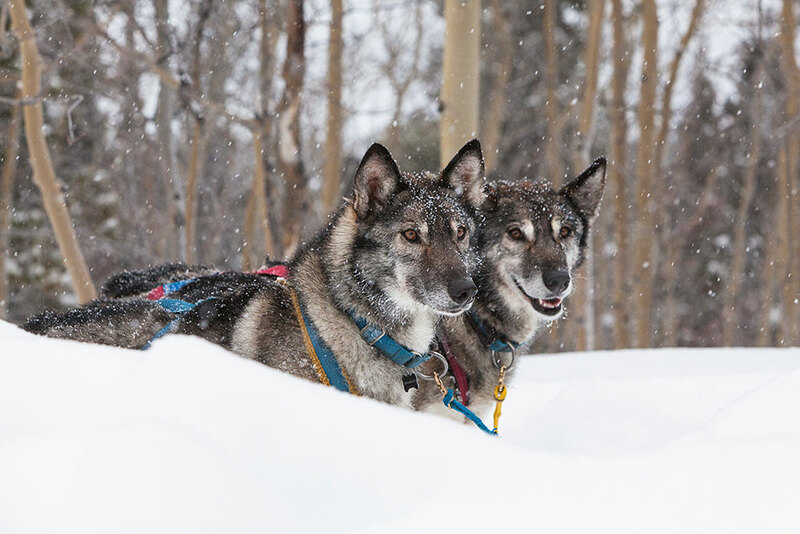 You’ll get to spend time with your dogs for a day, learn their names, discover their personalities, ride on the trail with them for 4 to 6 hours and learn about their amazing abilities. 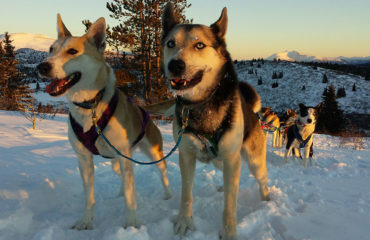 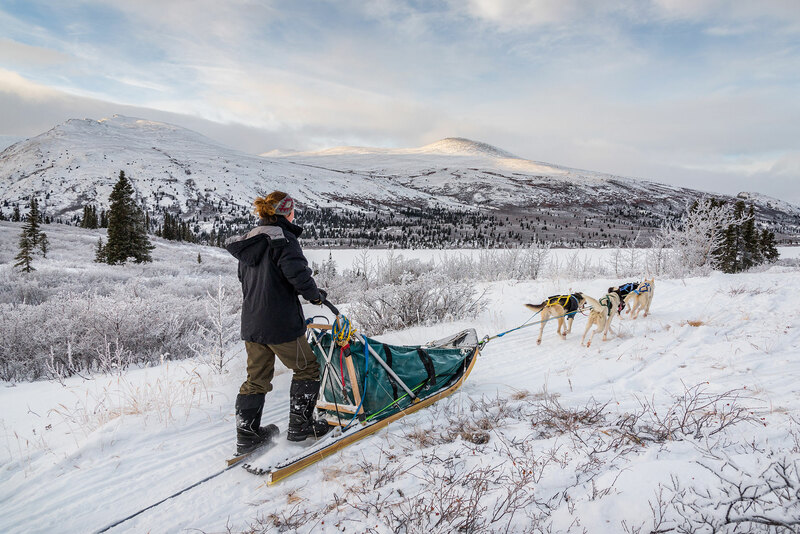 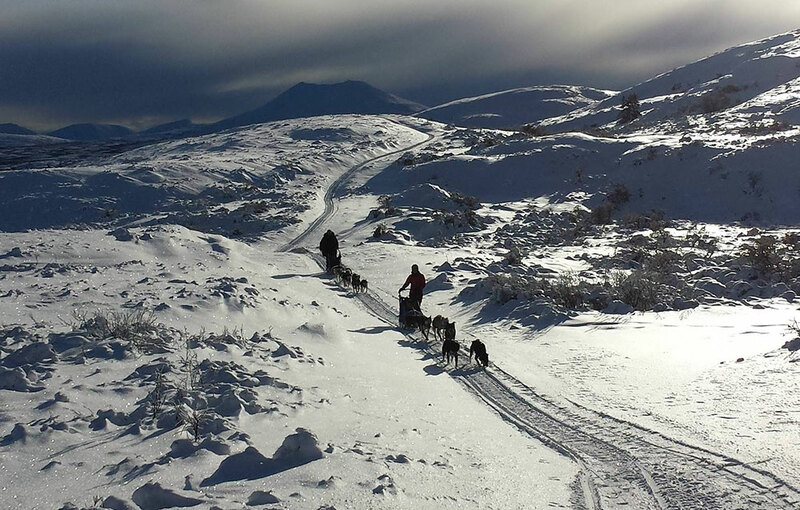 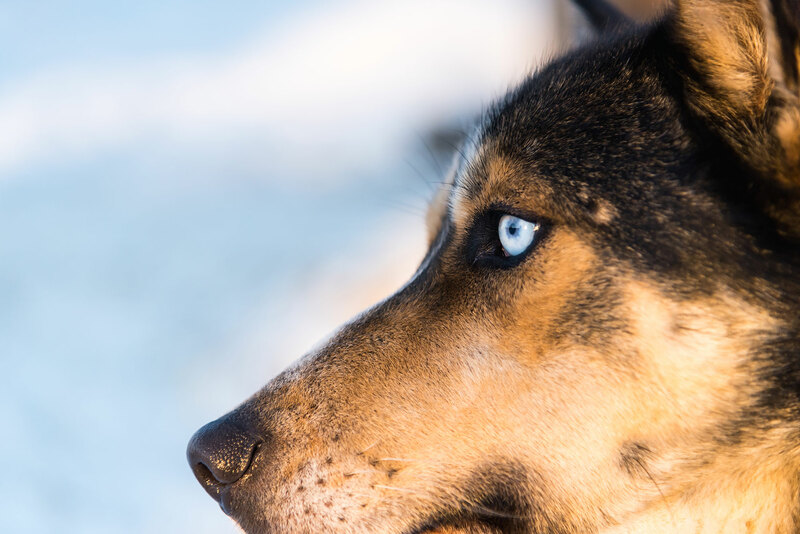 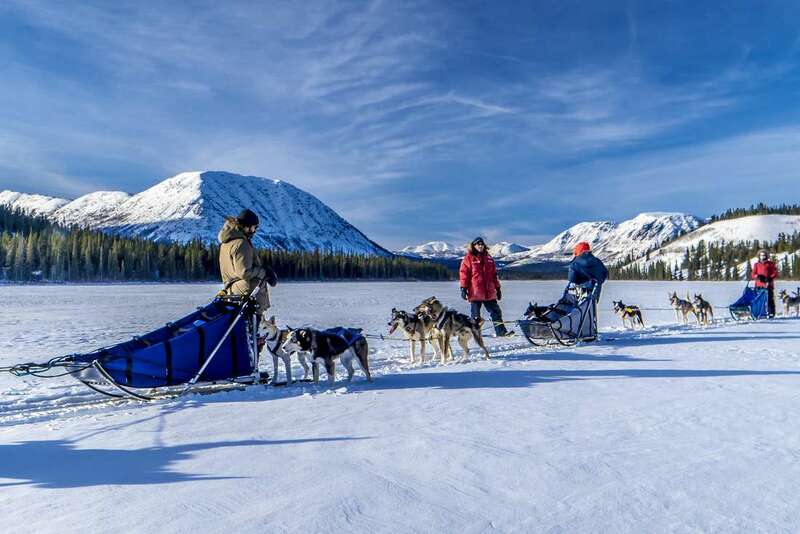 This is a complete experience, where you become part of the team and get a real taste of what mushing is about. 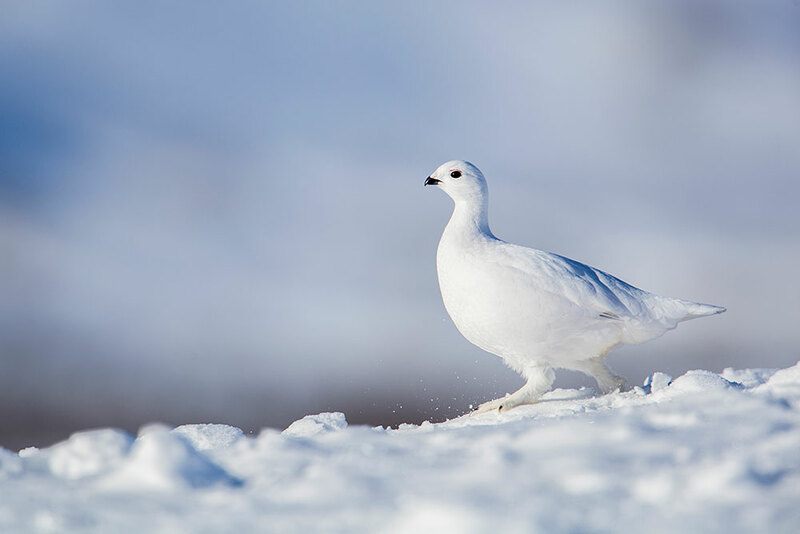 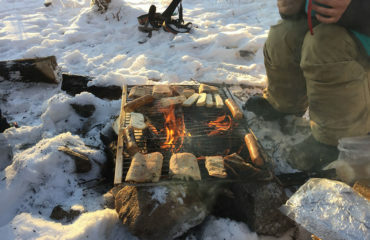 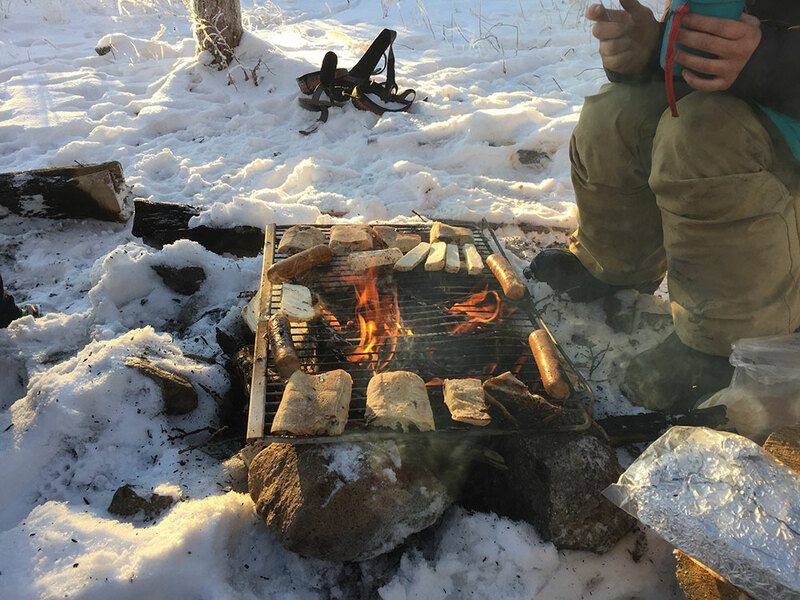 And do not miss the opportunity for a good lunch over a campfire where your guide will cook you our classic Yukon’s food and bush tea.